Dulquer Salman’s upcoming project with Anjali Menon’s script to be directed by Prathap Pothen is titled as Love In Anjengo. This will be Anjali Menon’s fifth feature film project as script writer. Her fabulous career till now consists of Usthad Hotel, Manjadikuru and Bangalore Days, also did one of the stories in Kerala Cafe. 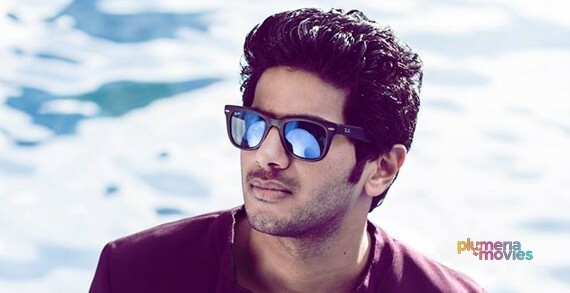 This film will also mark as the first Dulquer Salman film with Ilayaraja. 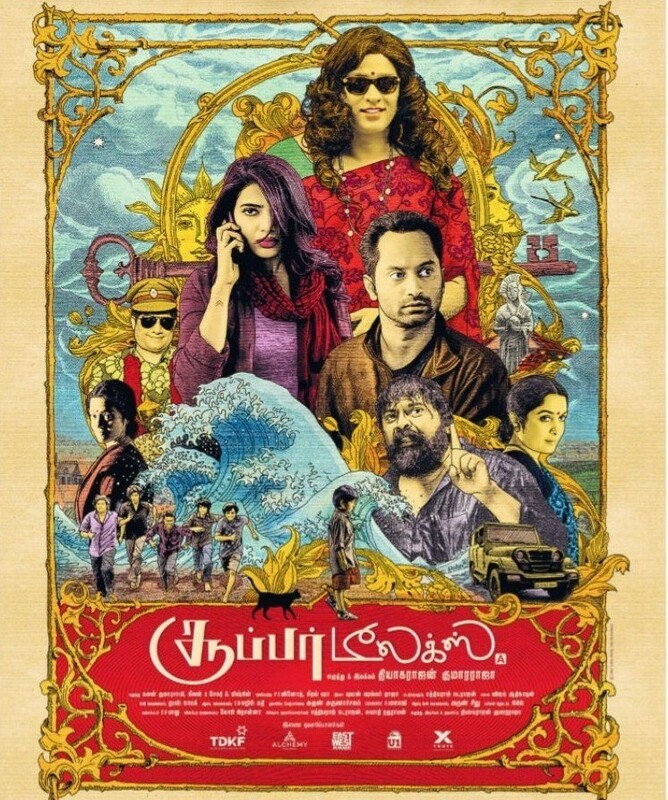 Love in Angengo will be Prathap Pothen’s fourth film as director in Malayalam and his previous last project was with Mohanlal and Sivaji Ganesan, Oru Yathramozhi in 1997.